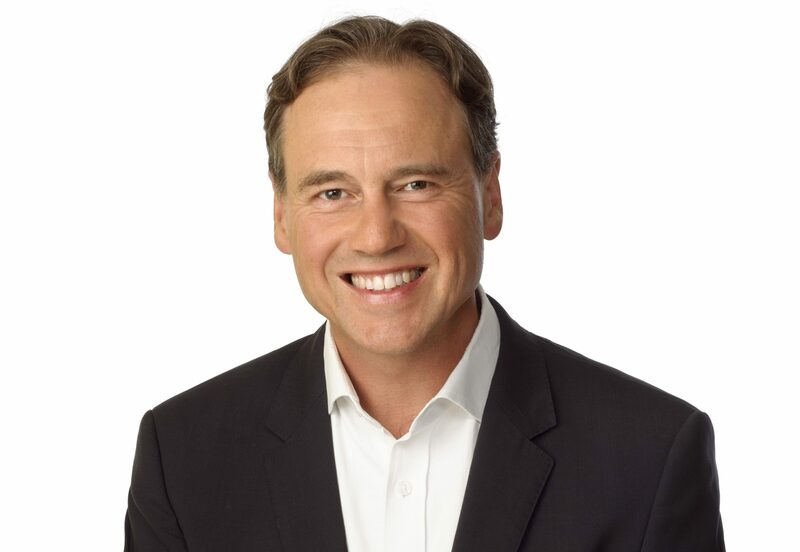 Federal Health Minister Greg Hunt has written to Victorian and Queensland state governments asking them to abandon their policies ‘privatising public hospitals’ by pressuring patients to use their private health insurance in the public system. He said public hospitals are ‘harvesting’ private patients in order to meet financial targets and accused them of aggressively targeting vulnerable people awaiting treatment in “unethical and inappropriate” ways. “One of our fundamental challenges has been the issue of private patients in public hospitals being unduly pressured to sign away their private health insurance. That’s a form of harvesting of private patients for public hospitals,” he told attendees of the Australian Private Hospitals Association’s National Congress in Melbourne as he discussed his party’s plans for private healthcare reform. Mr Hunt said Queensland has had a 354 percent increase in the number of private patients in its public hospitals, and that surgeons, clinicians and other specialists had told him they were under pressure to achieve financial targets though such tactics. “There has been the development of a two-tiered system in the public health system – which is supposed to be universal – so public patients are waiting twice as long for elective surgery as private patients within public hospitals,” he added. Australian Private Hospitals Association (APHA) CEO Michael Roff backed Mr Hunt’s bid to stop what he called a “cash grab” by public hospitals for private health insurance benefits. “We know that public hospitals go so far as to tell patients that private hospitals are full or do not perform the procedure they need in order to cash in on the private health insurance benefit. And 60 percent of patients who are treated privately in public do not get to choose their treating doctor – which is one of the main benefits of having private health insurance,” Mr Roff said. Earlier at the 38th APHA Congress, Private Healthcare Australia CEO Dr Rachel David told delegates she had anecdotal evidence of a patient being asked on the operating table if they wanted “the public or private version”, while another had their television taken away from their room after deciding not to use their private insurance for treatment. “It’s a simple revenue-raising measure to approach medical patients attending an ED in a public hospital and harassing them to use their private health insurance in that setting,” she said. The opposition Labor Party said, if elected, it would address the issue by restoring public hospital funding that had been cut by the Liberals. “We’d much rather our public hospitals were funded properly so the states didn’t have to seek revenue this way,” Assistant Shadow Health Minister Tony Zappia said at the APHA Congress. “Last May we announced a $2.8 billion Better Hospitals Fund. It will restore core funding, meaning every public hospital in Australia will benefit. It will fund a range of capital projects … and it will also be used to bring down emergency department and elective surgery waiting times,” added Mr Zappia, who was speaking on behalf of Shadow Health Minister Catherine King. Read more: Website planned to reduce out-of-pocket medical cost ‘bill shock.